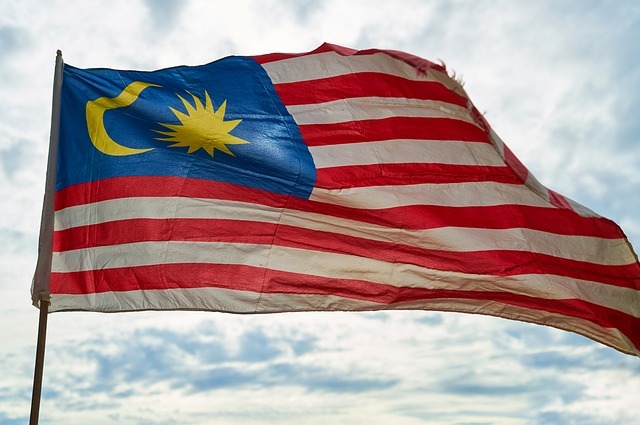 Malaysia (MNN) – Yesterday, Malaysia voted for their state and federal governments. 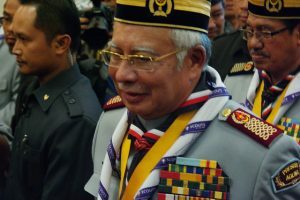 As votes were being tallied, the race between Prime Minister Najib Razak and former Prime Minister Mahathir Mohamad proved to be tight, as expected. However, Mr. Mahathir took a historic victory as part of the opposition party, Pakatan Harapan. 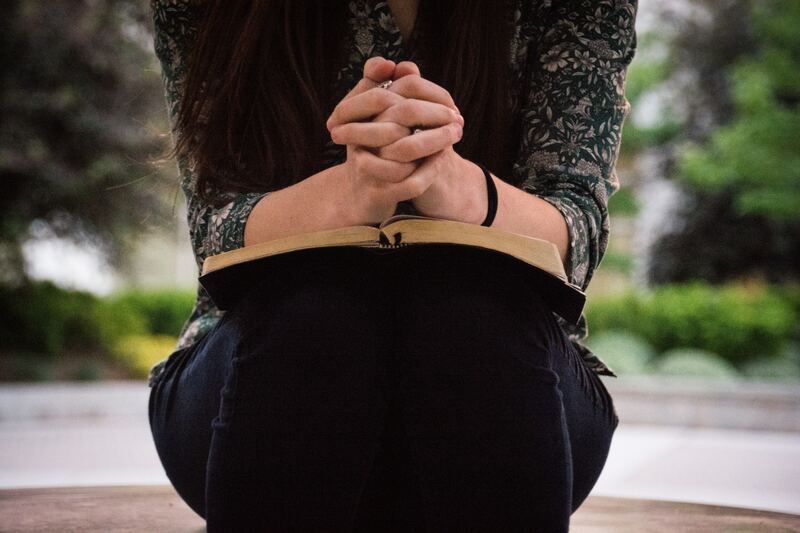 Earlier this month, the Christian Federation of Malaysia (CFM) and Council of Churches of Malaysia urged Christians to vote wisely and to pray. This is sound advice for any Christian, but in Malaysia, it points to the fact that there is a lot at stake. Malaysia has moved up Open Door’s World Watchlist to number 23. The persecution that takes place in Malaysia manifests in the way Christianity is monitored and controlled. Not only are traditional groups like the Roman Catholic Church monitored, but those Christians who have an emphasis on sharing their faith are more heavily persecuted. However, if you’re born into a Christian family and are not too loud about sharing your faith, you might not be as much of a target. He believes that this could be why Christians were urged to vote wisely and to pray—to not only consider their own situation in Malaysia, but also those of their brothers and sisters who face more persecution. For the last 30 years, the Barisan Nasional political party has been in power. But the winning opposition party, Pakatan Harapan, believes that people should be able to change their religion and have clear and legal guidelines as to how to do that. Curry says the government has been “notably unhelpful” in investigating his kidnapping. In fact, when his family reported the disappearance, the government interrogated his wife in connection to the kidnapping for hours. It casts a suspicious light on the government’s involvement. So, regardless of what’s ahead, the reasons to pray are many. Pray that the leadership will transition smoothly and for the future leader of Malaysia to bring justice and order for all people. Pray that the leadership will transition smoothly and for the future leader of Malaysia to bring justice and order for all people.